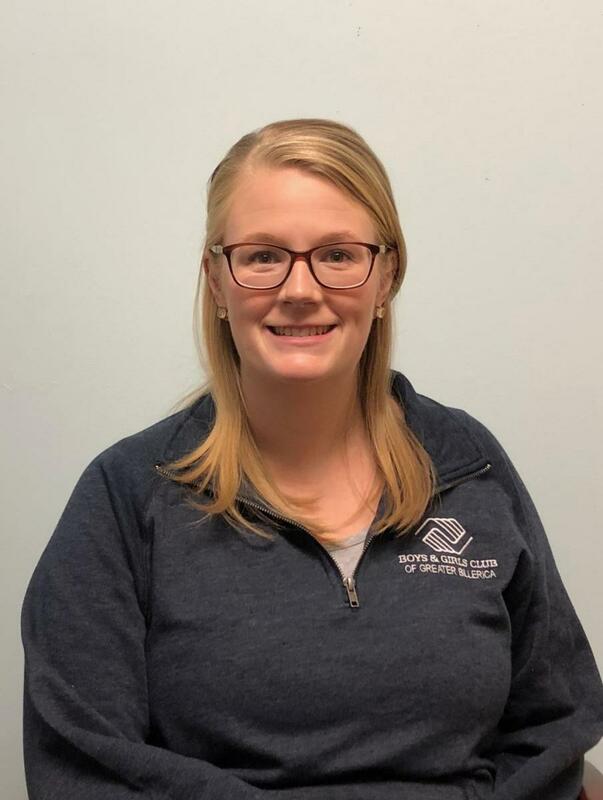 Licensed by Massachusett's Department of Early Education and Care (EEC) the Boys & Girls Club of Greater Billerica offers both before and after school care for elementary school children enrolled in one of Billerica's six elementary schools. Additionally, we offer an on-site preschool and pre-k program during the school year. Our programs provide youth the opporutnity learn, grow, and play in an environment supervised by dedicated and well-trained youth development professionals. 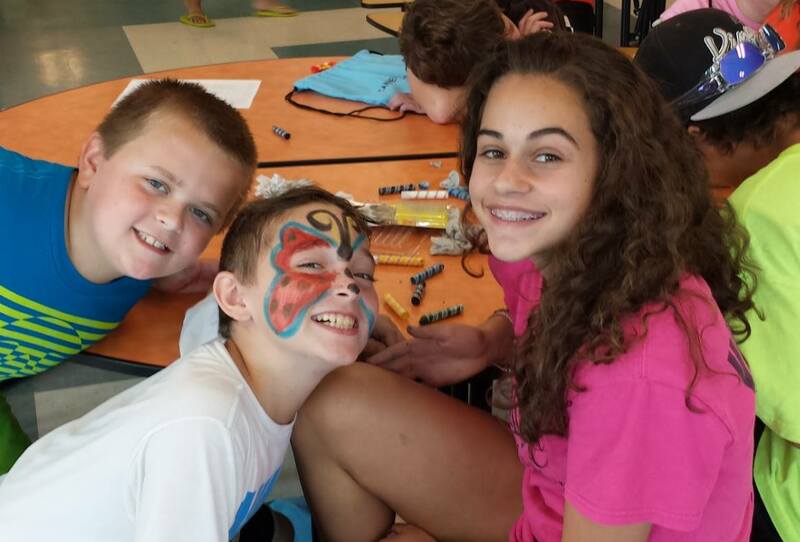 During July & August, we provide a full-day summer program for children in grades K-8. Licensed by the Massachusetts Department of Public Health (DPH), our program is open to residents of Billerica and its surrounding communities. Additionally, for those who have aged out of our program, we support a highly selective, full-day volunteer program for youth ages 14 & 15.